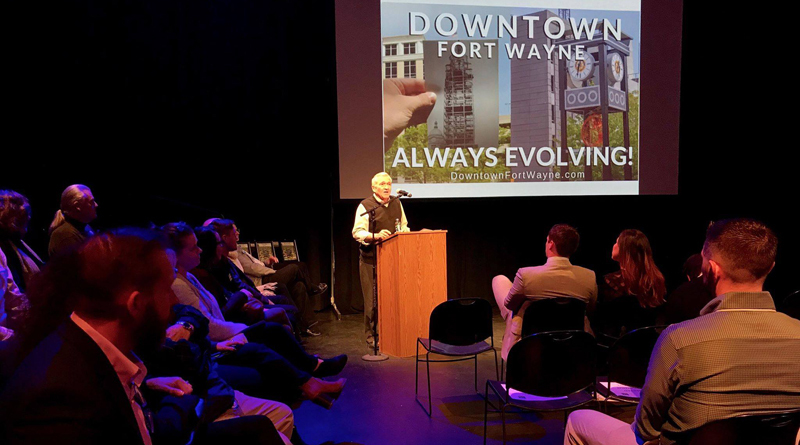 On January 31, 2019, Mayor Tom Henry spoke to residents and community leaders about growth and excitement for downtown Fort Wayne at Auer Center for Arts and Culture. WANE 15 News, WPTA ABC 21 and Fort Wayne’s MyTV, Channel 21.3 will air the speech live, if you’re unable to attend in person. Police Chief Steve Reed and Fire Chief Eric Lahey joined me recently to provide a public safety recap of 2018 and to highlight plans for 2019 that are designed to make the City of Fort Wayne as safe as possible. A commitment to public safety has been a top priority since I became mayor and it will continue to be. Nothing is more important than the safety and well-being of our residents, neighborhoods and businesses. *Overall crime was down 15 percent. *Adult arrests were up 4 percent. Our accomplishments and challenges in 2018 and our goals and objectives for 2019 demonstrate how large cities must continue to be proactive and innovative in providing public safety services. I’m more optimistic than ever before about where our police and fire departments are headed as we work together to serve and protect. 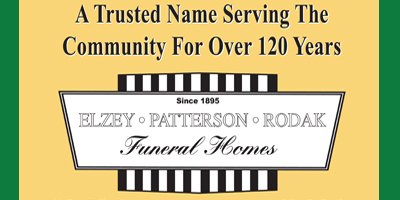 ← NEED SNOW REMOVAL ASSISTANCE?